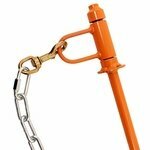 PRT Orange Hammertime Tie Out Stake with 2 ft. Chain. $29.99. Looks like what I need for hunt tests. Haven't used it yet since pup is only 12 weeks old! Great product. 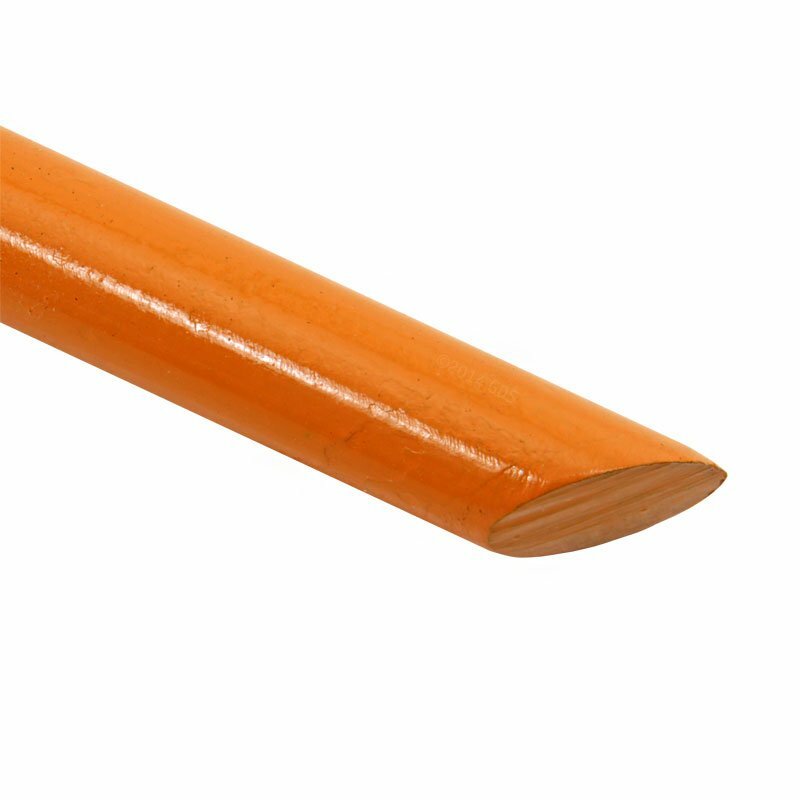 Stake is longer than necessary, but poses no problem. "Perfect for staking out dogs." Perfect for staking out dogs. Durable and work as expected. 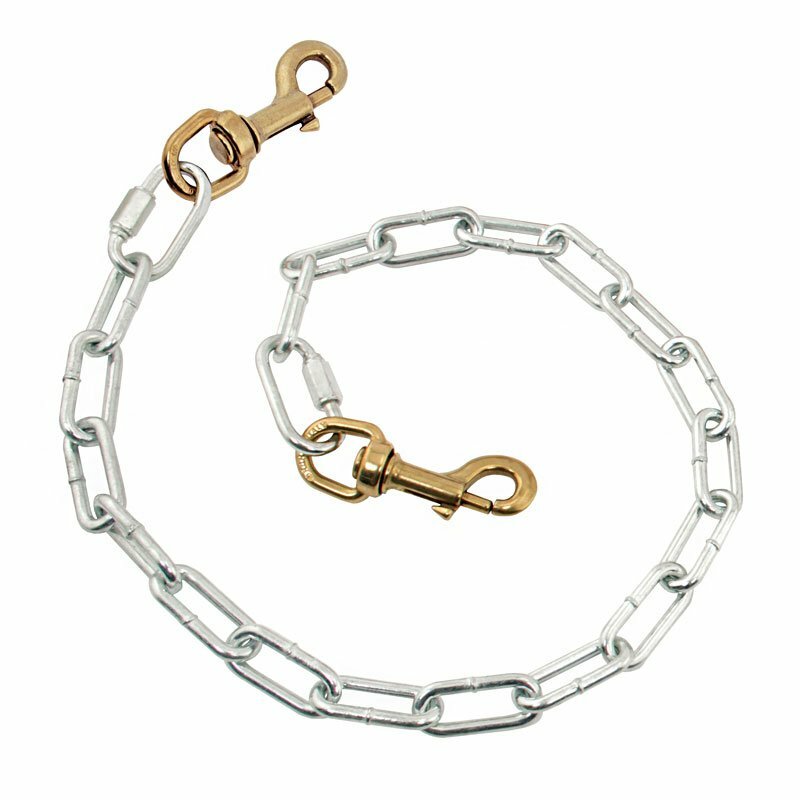 No tangled chains, and the shorter chains have a calming effect on the dogs when around lots of dogs and foot traffic. Always great products and awesome service from Gun Dog Supply!! 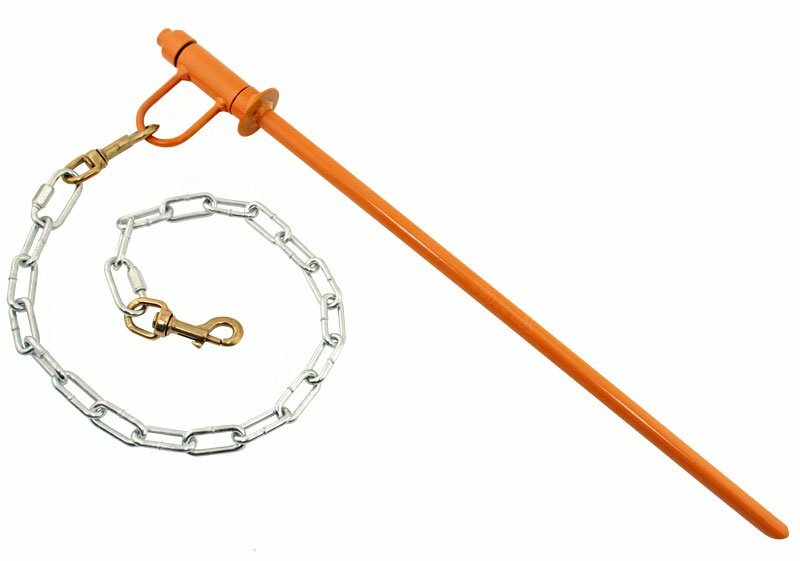 Used it at a NSTRA trial days after ordering. Worked great and my dog was happy to be out of the crate. Always great value and service from Gun Dog Supply. Well made and very usable. Great product stayed in the ground well. Gonna have to order another cause I just got another pup!! Simple and strong. Great product. Fast service.